One of the goals of the Prince George’s Committee on the War of 1812 and the Battle of Bladensburg Task Force is to promote better education on the battle and the War of 1812 in general. The primary center for connecting our K-12 schools and this history is through the Maryland-National Capital Park and Planning Commission’s Bladensburg Waterfront Park, where multiple types of field trips can be planned. There are existing tours that teachers can take advantage of through the programs at the Park. 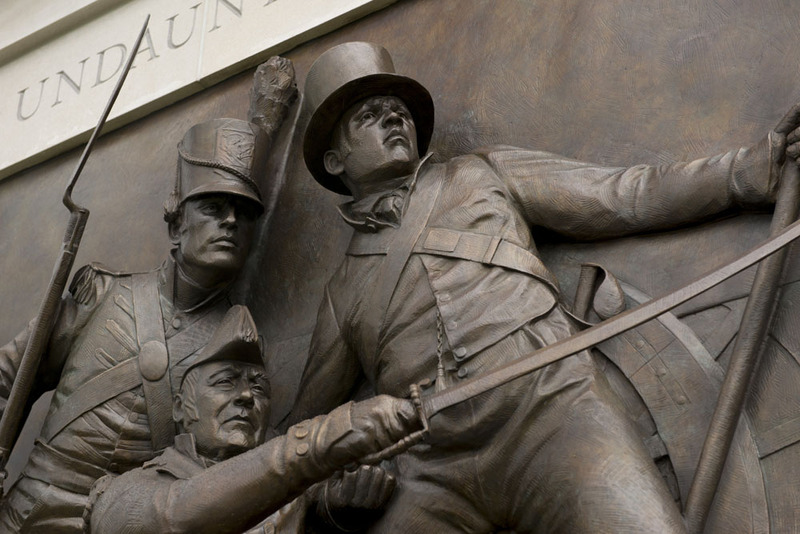 Furthermore, there are several great resources for educators seeking to educate students about the War of 1812. The Task Force highly recommends the Star Spangled 200 Educators Guide. 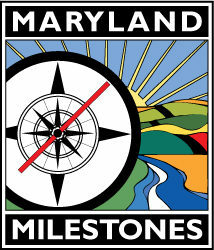 This guide meets Maryland standards for education. If you are a scout group looking to utilize these programs for your scouts, you may also want to contact Aaron Marcavitch at 301-887-0777 or aaron@anacostiatrails.org for more information. We can tailor a program based on the specific needs of a merit badge or patch. 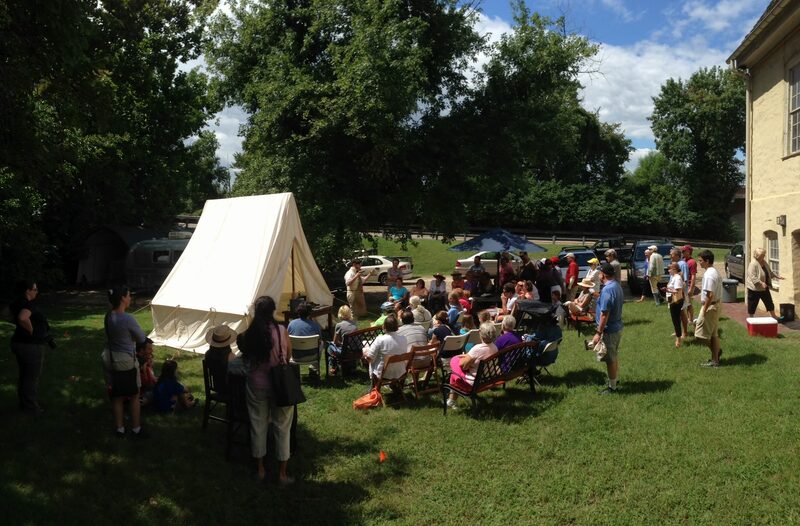 We strongly encourage Scouts to participate in the Riversdale Battle of Bladensburg Encampment (Generally the second weekend in August) for a chance to earn badges. Finally, the University of Maryland prepared a website with a great deal of information about life in Bladensburg outside of the battle. “Beyond the Battle: Bladensburg Rediscovered” is a great resource to explore a wider history of the region. In a wider context, the Maryland Archaeology StoryMap has similar information to the Bladensburg Archaeology site, but with some context of surrounding areas.